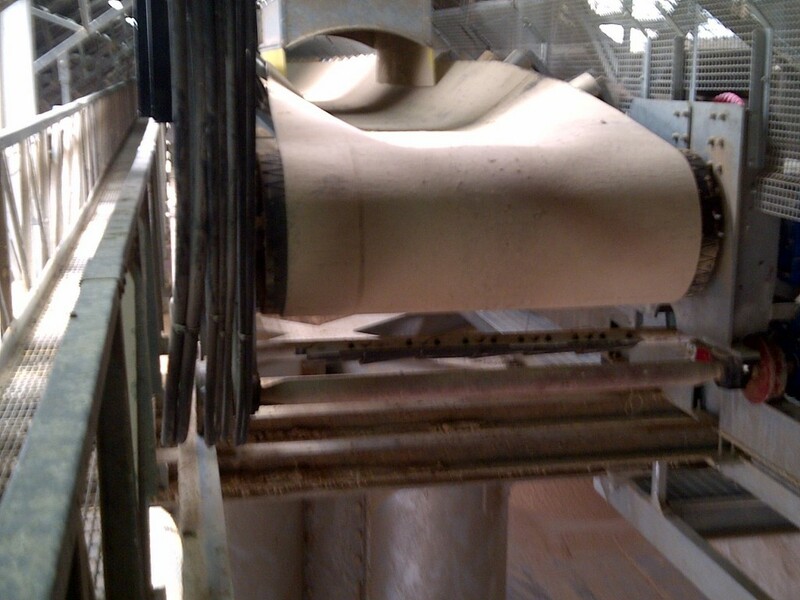 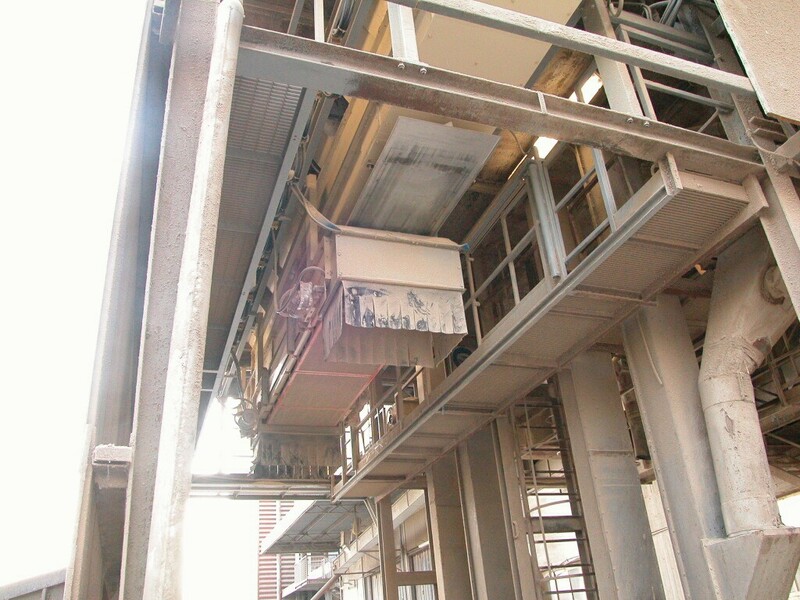 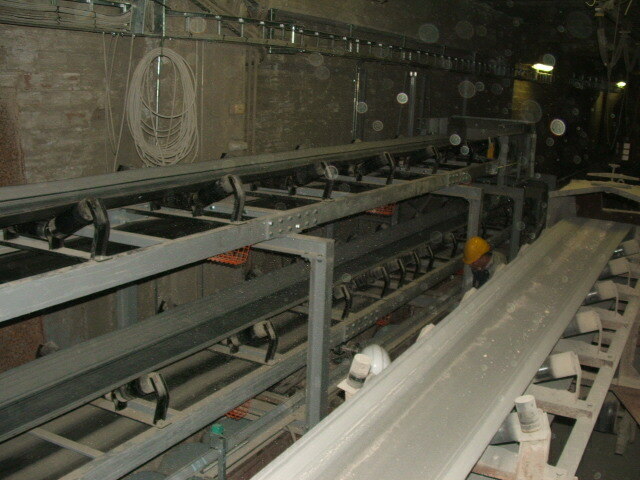 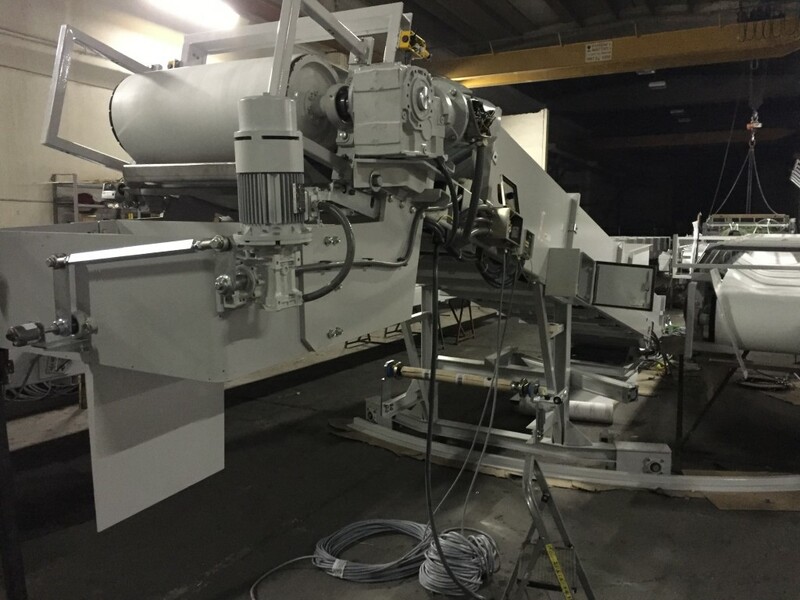 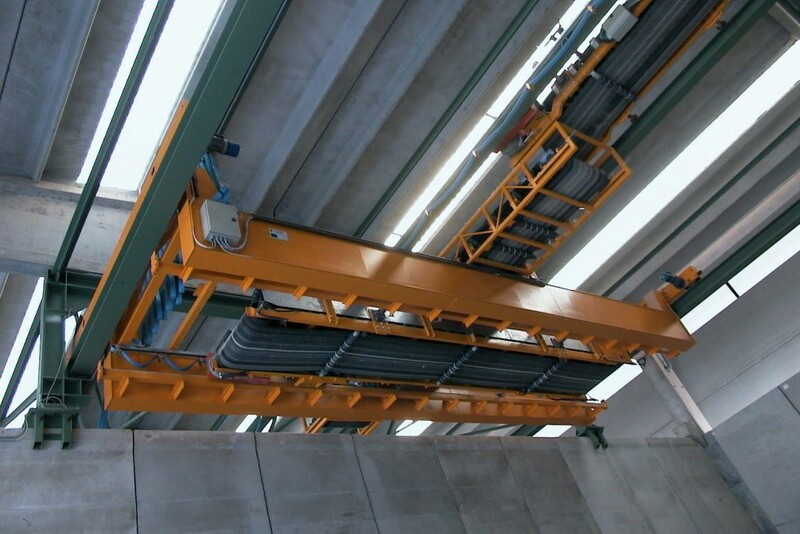 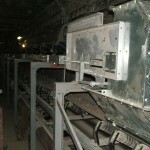 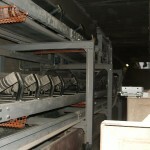 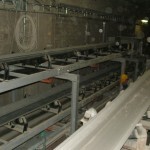 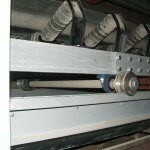 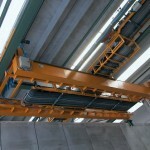 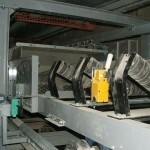 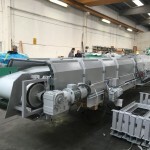 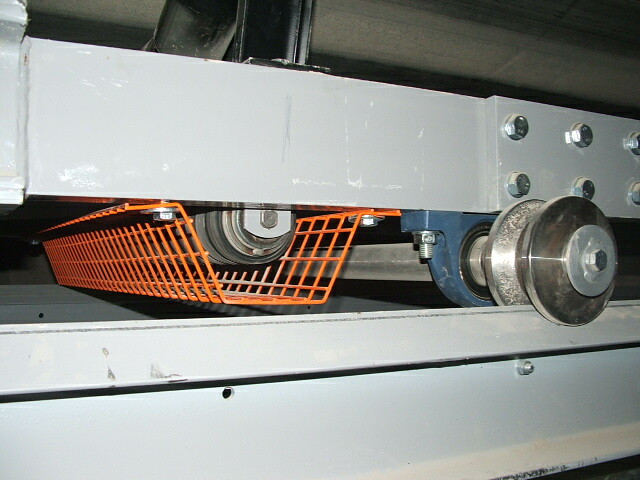 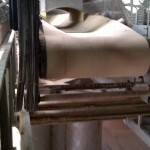 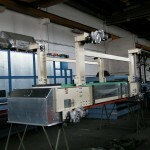 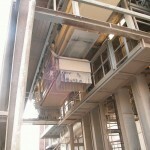 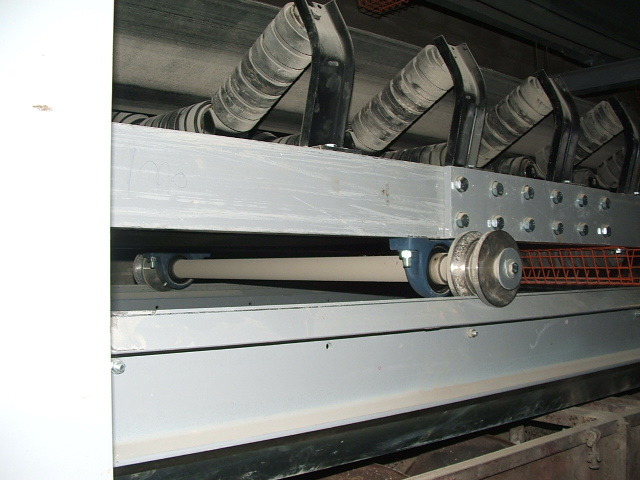 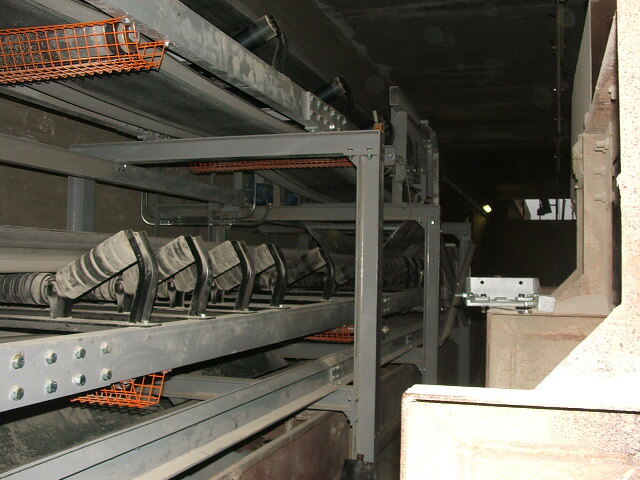 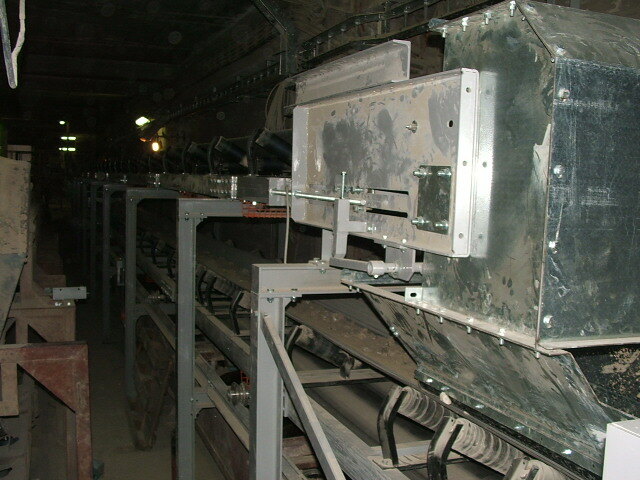 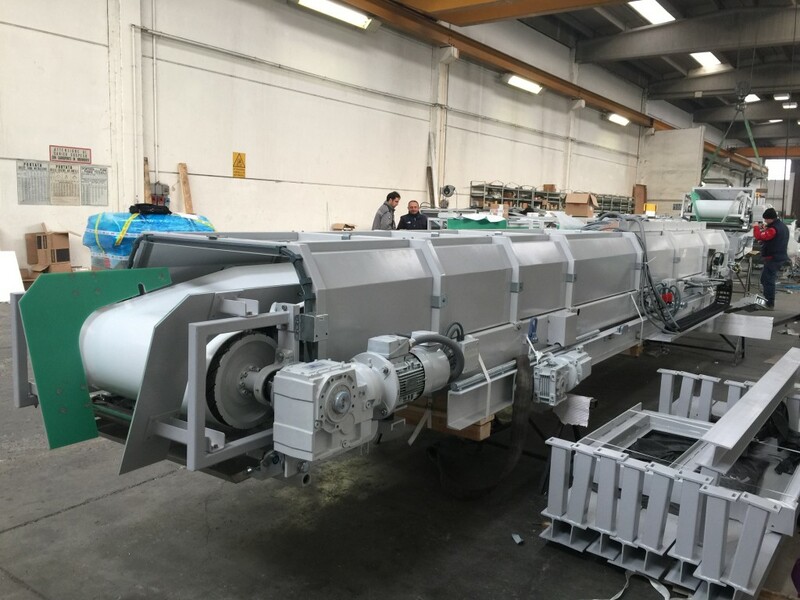 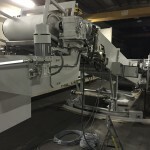 The transfer belt conveyors are mobile belt conveyors with either wheels or tracks. 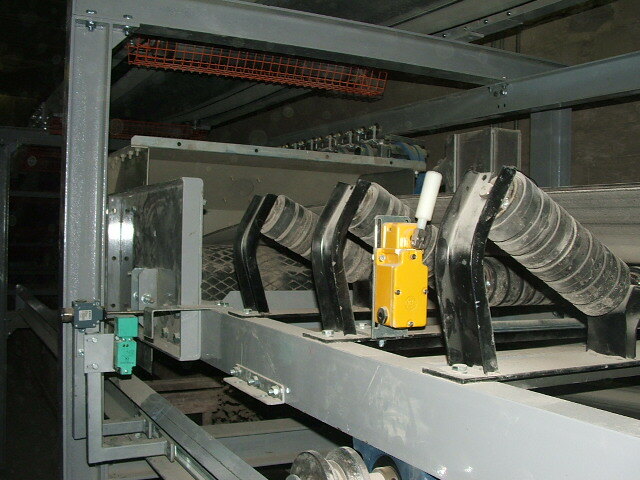 They can be shifting conveyors, shifting-reversible conveyors, with tripper, shifting-reversible conveyors on a shifting carriage. 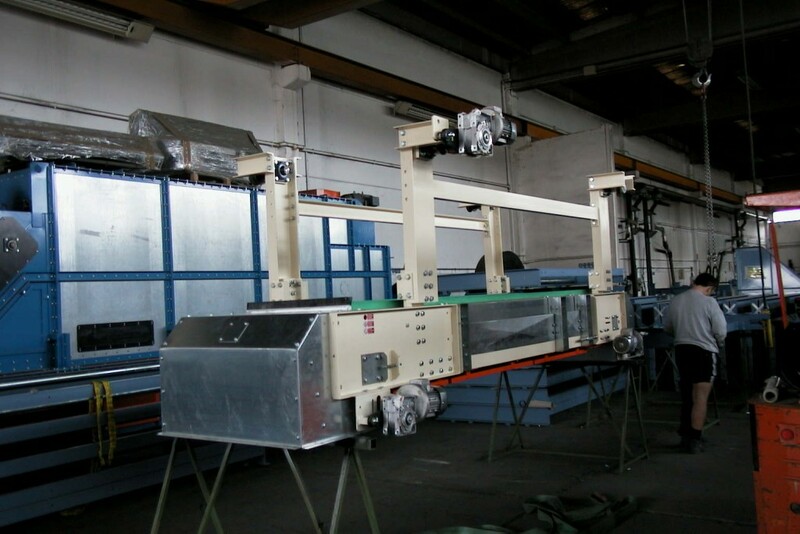 With the great mobility of these machines, these conveyor belts are ideal for movements that require variability and flexibility. 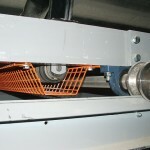 This is why they are used for warehouse storage, depositing raw materials in stockpiles or multiple loading in silos or boxes.